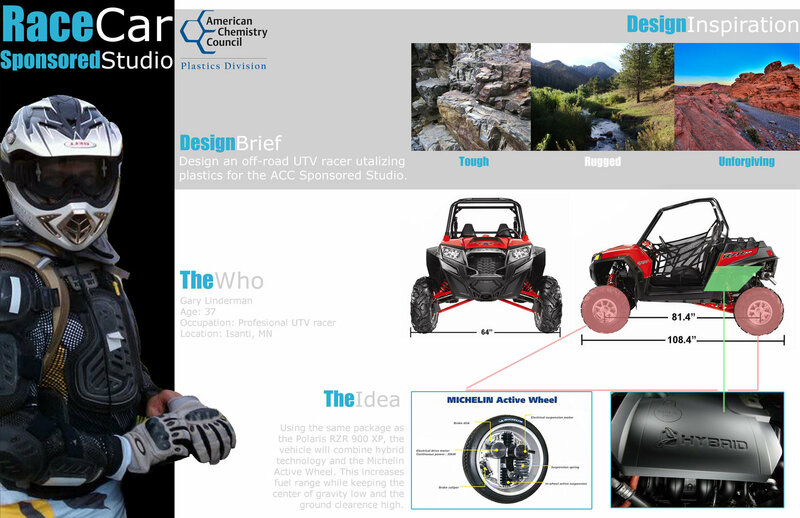 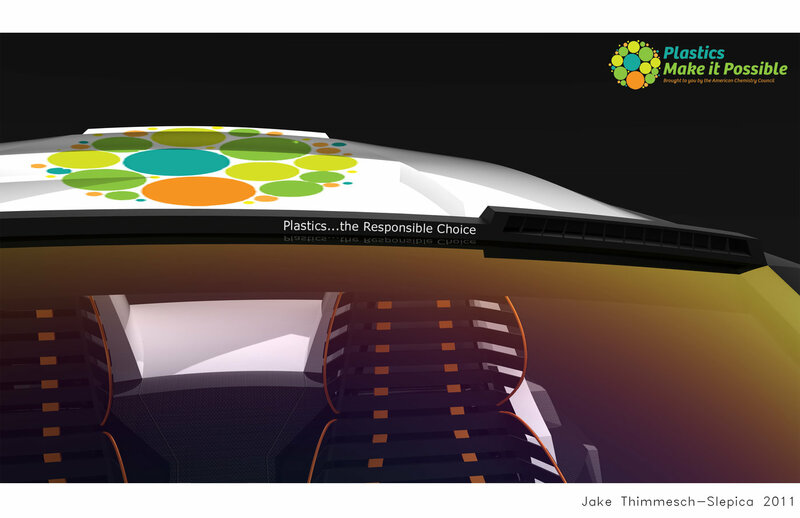 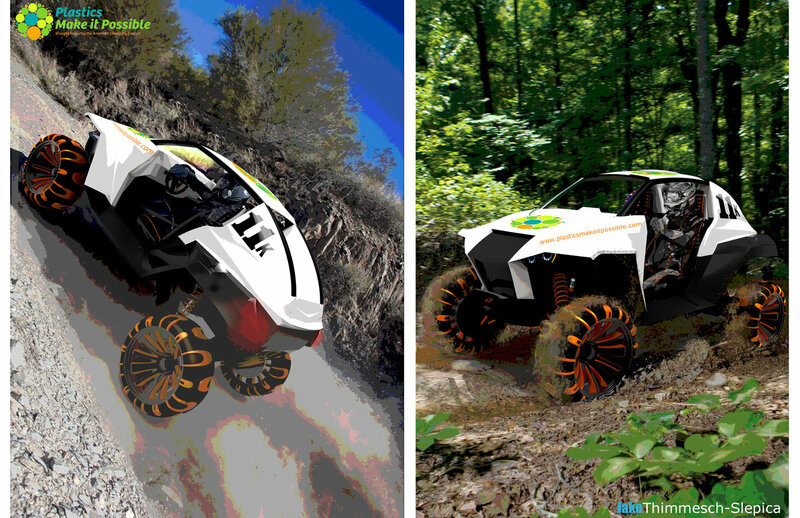 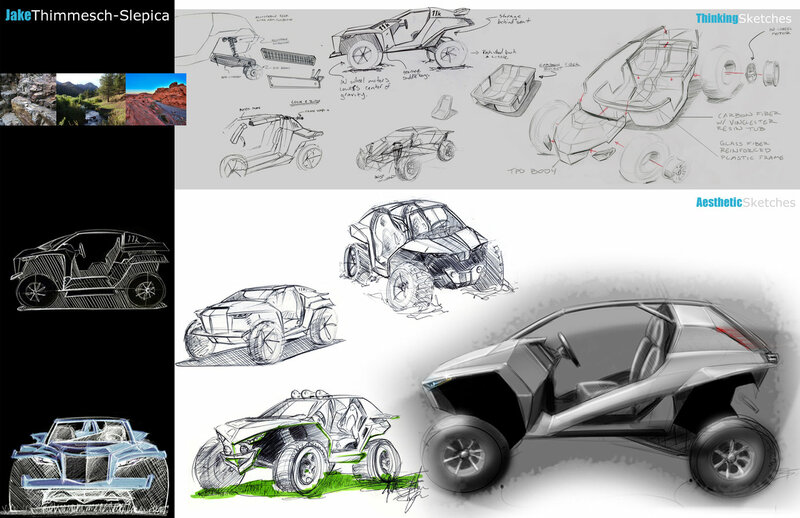 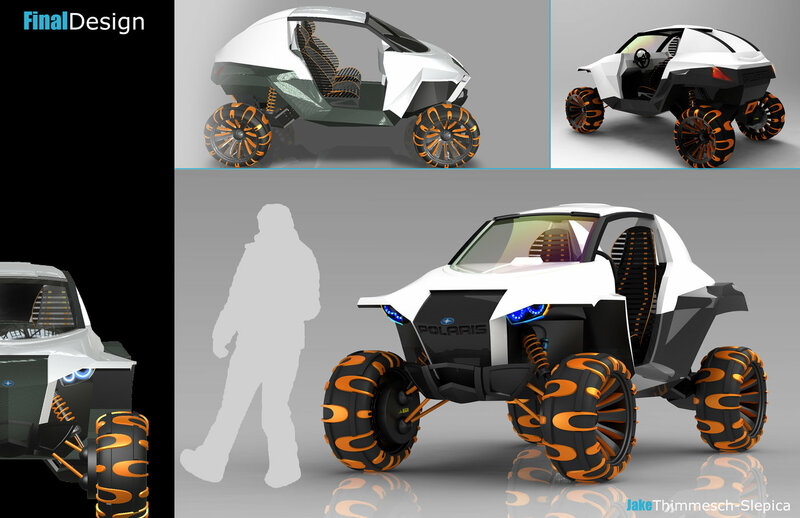 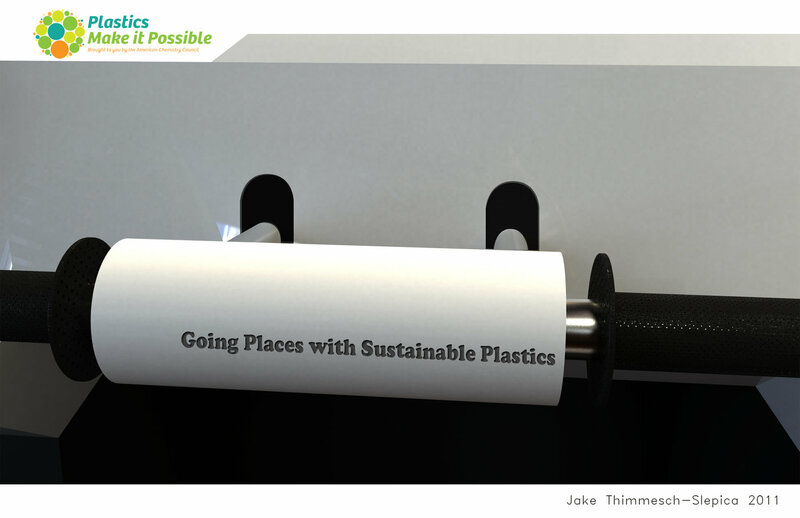 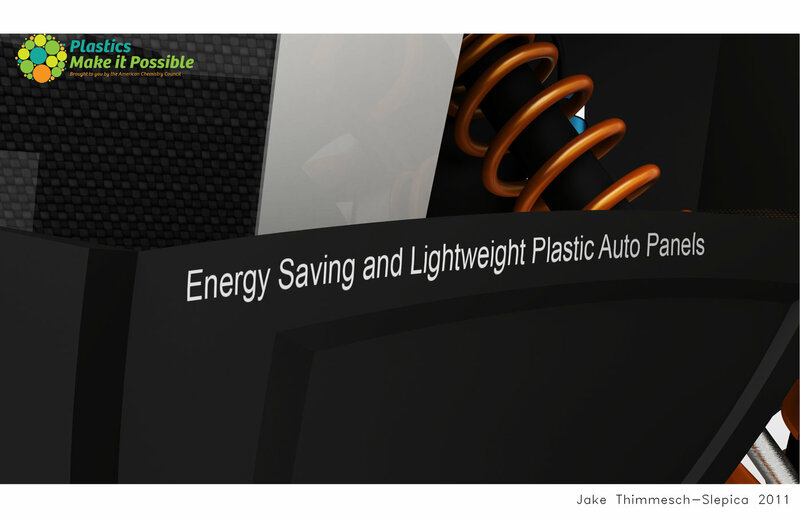 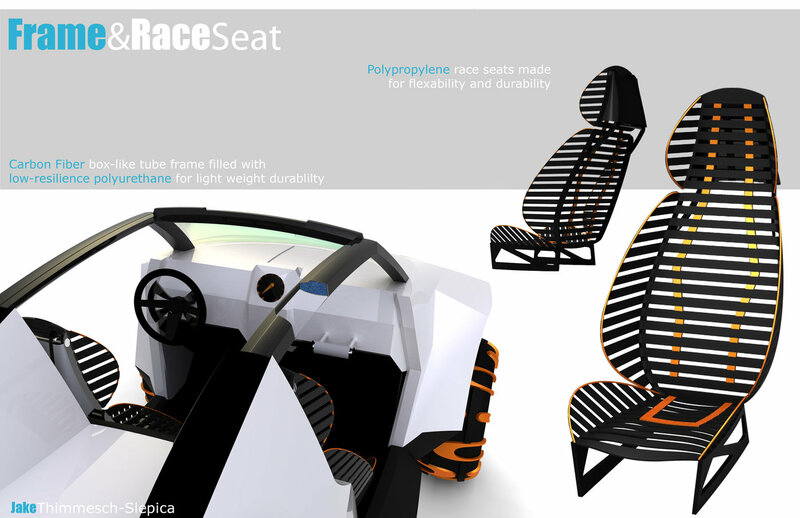 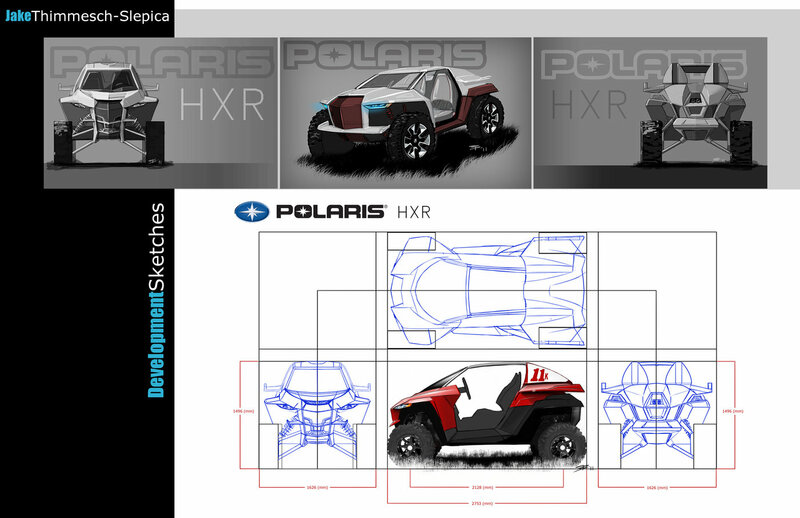 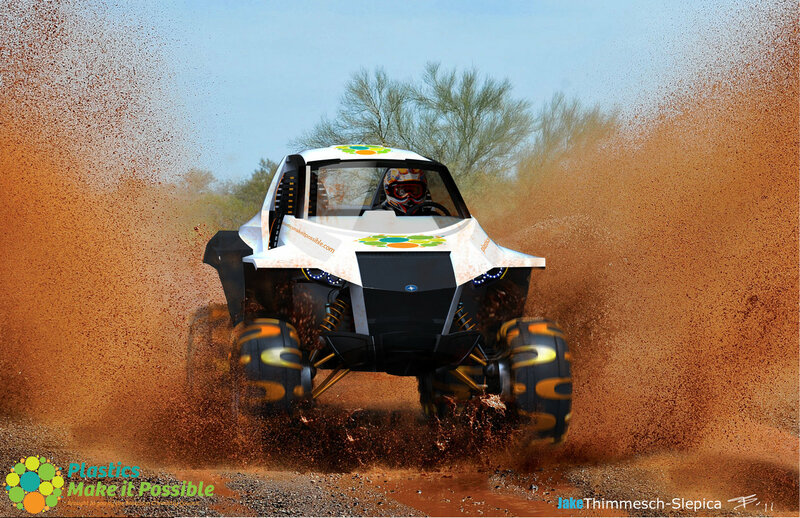 Design Brief: Design a racing UTV utilizing plastics and composites for the American Chemistry Council sponsored studio. 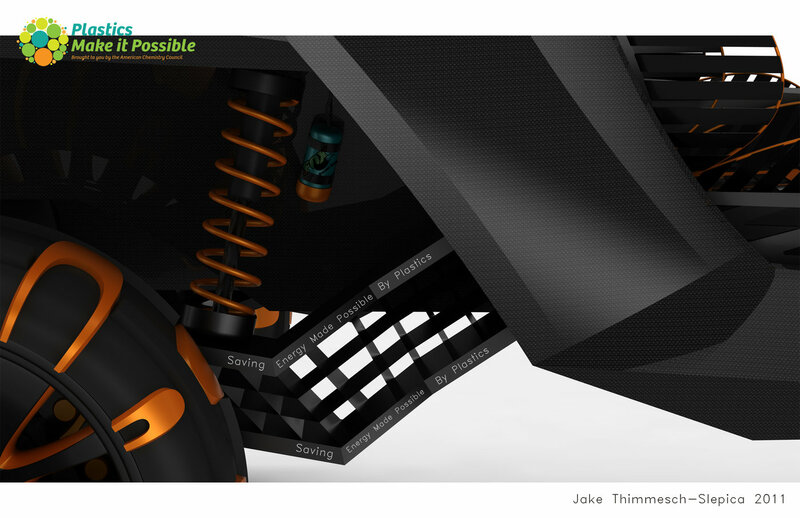 Detail View - Adjustments with the suspension need to be made between different races to get the most traction possible. 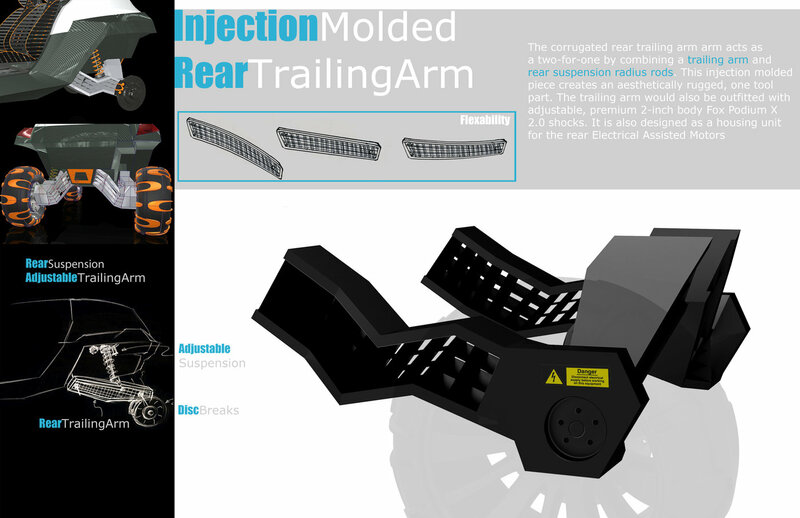 Detail View - Adjustable passenger hand rail.